Those sworn in since April 2013 have been taking the incorrect oath while at least one hasn’t taken an oath at all. Parliament could have a legal mess on their hands over a two-year long mistake regarding Queensland magistrates. Attorney General Yvette D’ath discovered late last week the oath being used is from a repealed act. Parliament is looking to pass new laws to validate the oath the new magistrates took. Meanwhile in question time, the Premier lashed out at the Federal Government saying next week’s budget would mean a hit for Queensland. The Premier’s comment sparked a rise from the parliament. 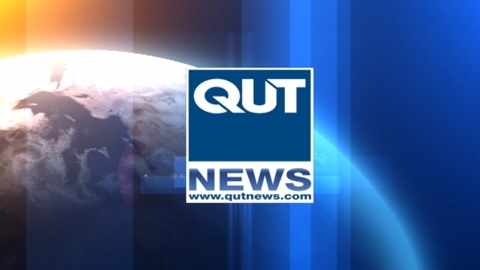 QUT News approached the LNP for comment regarding the federal budget, but a representative of Mr Springborg said no one would comment on the budget until it is released. Parliament will sit again in two weeks’ time.